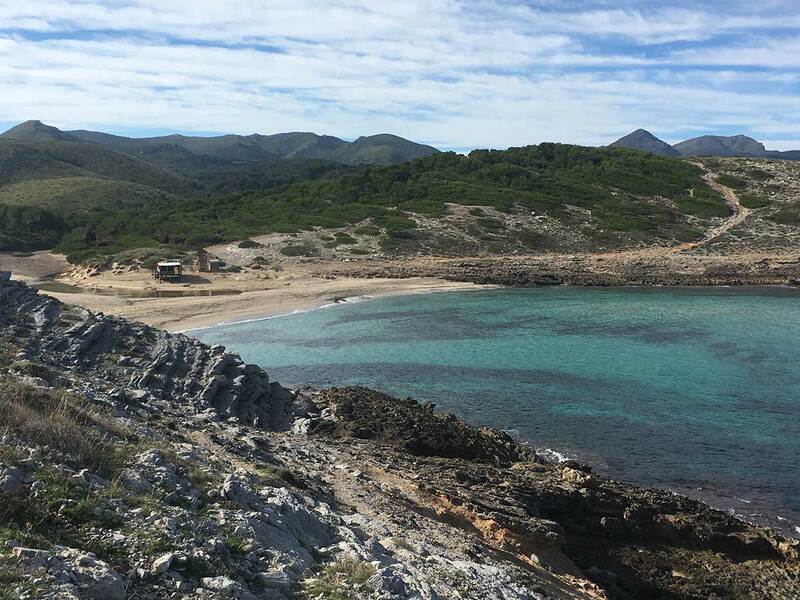 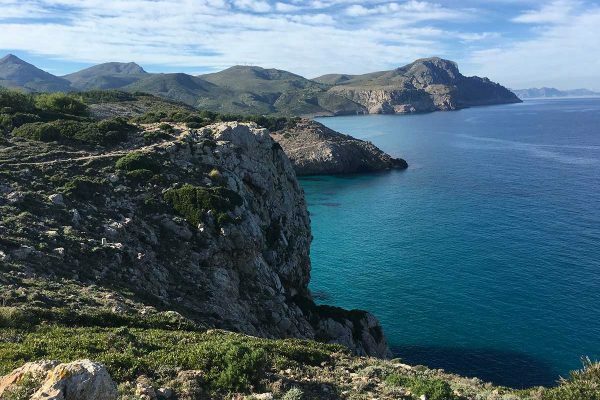 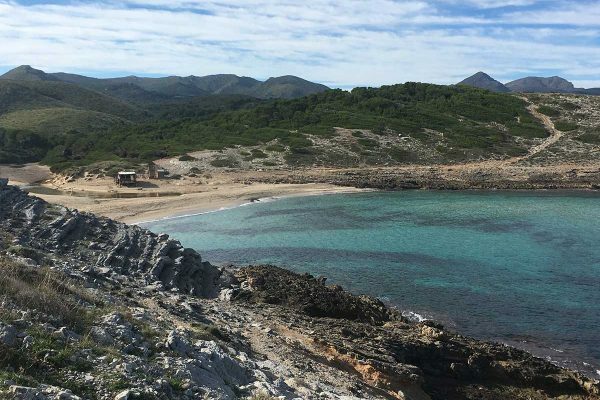 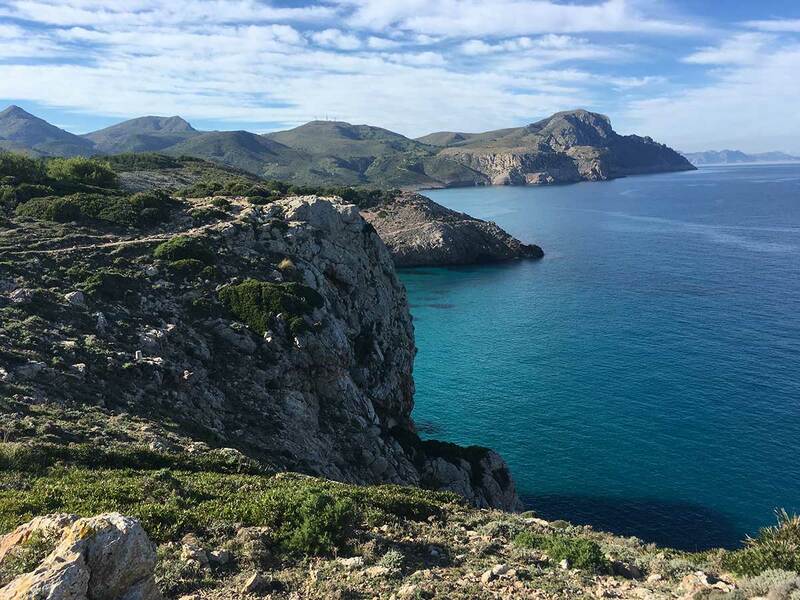 Spectacular sunny walk through the various pristine bays of the northeast coast, starting from the high dunes in Cala Mesquida. 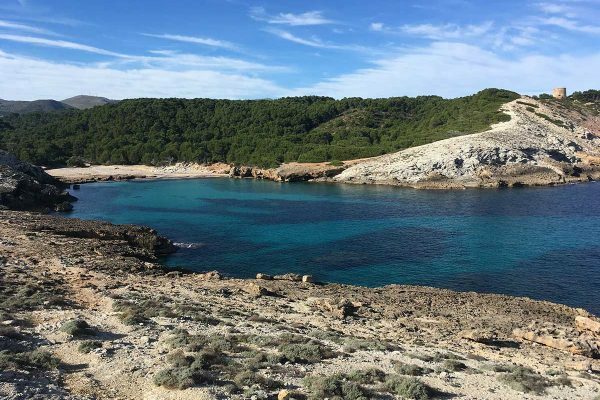 The crystal clear water invites us to swim again and again throughout the tour. 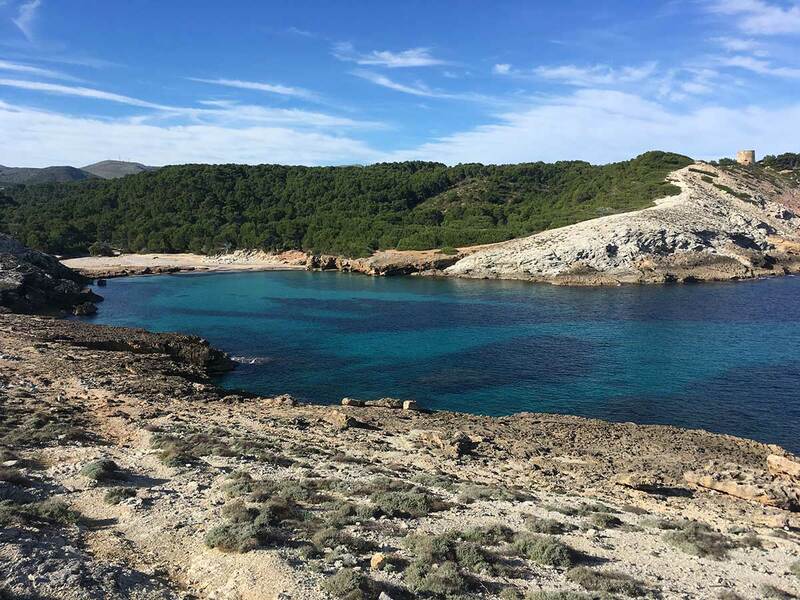 A pure coastal path with gentle slopes and magnificent views of the sea, inviting us to continue to the old watchtower of Albarca, to enjoy the great view of the island of Menorca.